Mercedes-AMG E 63 Interior, Sat Nav, Dashboard | What Car? 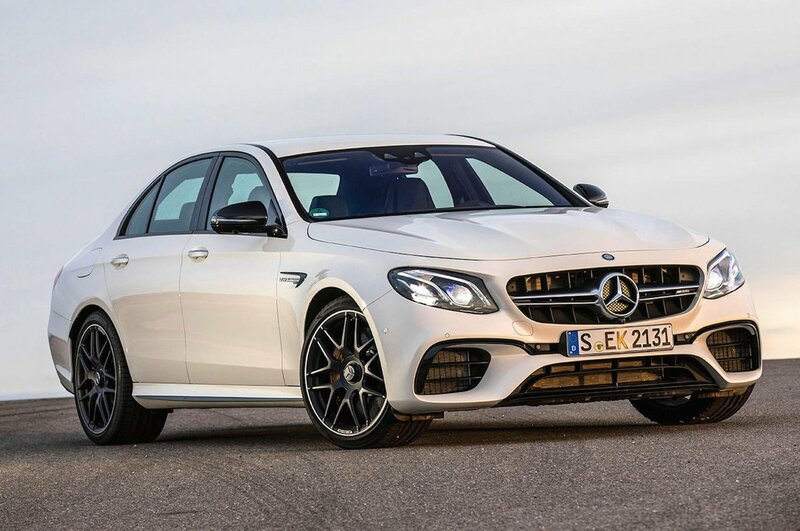 Like all AMG saloons or hatchbacks, the E63 S stays largely true to its Mercedes self on the inside. The AMG-inspired elements are mostly decorative – a few carbonfibre touches here, grey seatbelts there, that sort of thing. Plus it also gets superbly supportive sports front seats with electric adjustment all round, including lumbar support. They’re figure hugging, yet remain supremely comfortable over long distances. In fact, our only quibbles with the driving position are a confined footwell around the left-leg foot rest: those with larger feet may find their left foot doesn’t quite fit, and some folk may find the tops of the instruments hidden by the steering wheel. The infotainment system is pretty much standard Mercedes fare too, only augmented by some AMG-specific elements like control of the drive modes, or different styles of instruments on the digital display binnacle, where you can also scroll through reams of information about what the car is doing – the g-forces generated going round corners for example, engine and gearbox temperatures, or tyre pressures and temperatures, should you want to know all that stuff. 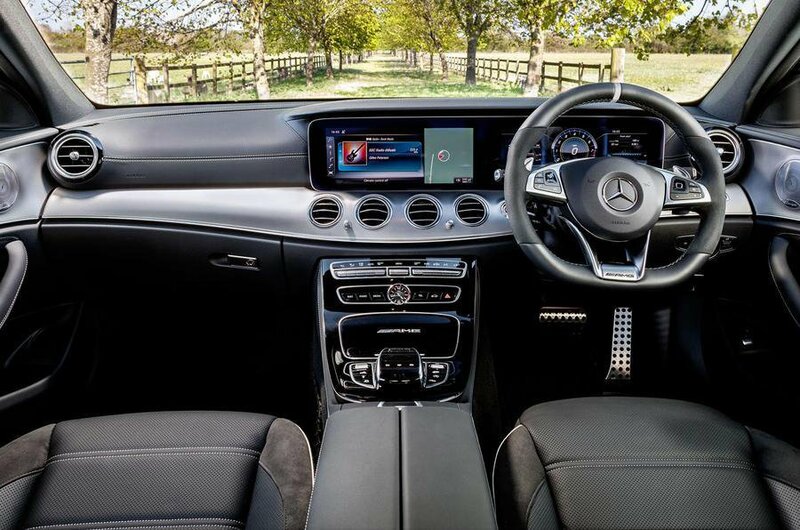 The bits you use everyday, such as the sat-nav, radio and telephone work pretty well, but the Mercedes system isn’t as responsive, nor the menus as easy to navigate, as either BMW’s iDrive or Audi’s MMI systems. The display is huge, though, and presented in a extremely high resolution. 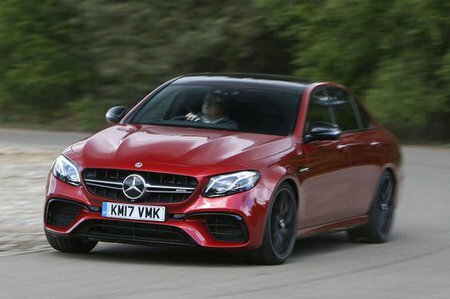 The E63’s stereo system sounds rather good, but we're inclined to just listen to the engine note instead. It really does sound that wondrous.